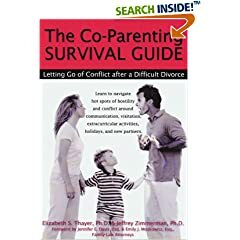 Divorce - Child & Family Psychological Services, PLLC. 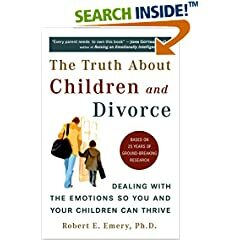 Divorce - Child & Family Psychological Services, PLLC. 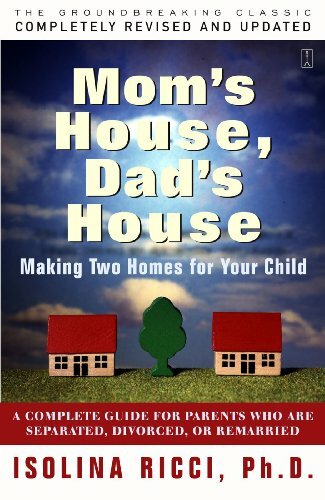 Dr. Goldberg says: A classic book for young children’s whose parents are divorcing. 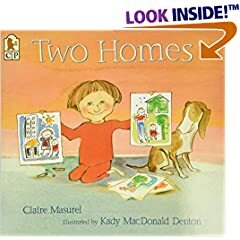 Written by Arthur creator and Massachusetts resident Marc Brown and his wife Laura Krasner Brown.